A special guest returns to talk some break news from the happiest place on earth. "Size Matters Not" may be true for Yoda but what about when choosing the right cuts of tobacco for your specific pipe bowl size? JD and Beau are here to give you an overview. 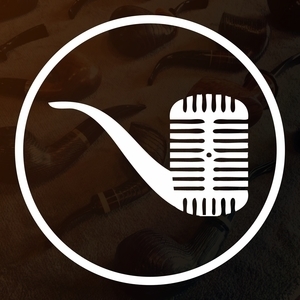 We reopen a series that dates back to the earliest days of Country Squire Radio as Jon David shares some of his pipes and memories with us all! JD and Beau take a trip back to the 15 & 1600’s as they look at tobacco icon Sir Walter Raleigh, one of the most notorious of the Elizabethan pirates or 'Sea Dogs' of the era. For additional fun, be sure to check out the unedited videocast of this episode available on the Country Squire Radio YouTube channel! This one is for all you new pipe smokers... and for the rest of us as well. Lunting. lunt·ing \ˈlən-tiŋ\ The act of taking a leisurely stroll whilst smoking a tobacco pipe.